We started off talking about the fun surf we all had last week, here’s a photo of Asher setting up for a smaller one! First up in the news this week is the recent partnership between Trace and Surfline to provide information to improve the Surfline forecasts. We then moved on to talk about the 2 big wave events that took place over the last few weeks. The first was the Red Bull Cape Fear event in Australia, and the second was the Big Wave World Tour event at Puerto Escondido. The event at Puerto Escondido was won by Grant “Twiggy” Baker, with an amazing 10 point ride. The Cape Fear event was won by 18-Year-Old Russell Bierke, but the real show was the horrendous wipeouts at this unpredictable slab. The main controversy surrounding the Cape Fear event was the WSL banning their competitors from competing in the Red Bull contest. We then moved on to talk about the Fiji Pro which took place a few weeks ago. The event was won by Gabriel Medina, but by far the best heat was the Round 3 clash between John-John and Taj. The next event for the Men’s tour is J-Bay in South Africa which starts on July 6th. 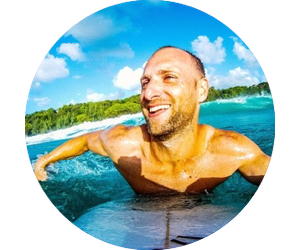 Ru spoke to us about some surf orientated ways to apply the 37% rule, which he took from Brian Christian and Tom Griffiths book Algorithms to Live By. Ru mentioned an Instagram post, and you can read some of the comments on our Facebook Page. Collectively wondering what's behind the next wave. We spoke to Christian Dittrich who is the CEO of Surf Ears. We started by talking about what Surfer’s Ear, or Exostoses actually is. In talking about surfer’s ear, Christian mentioned several scientific studies which you can read HERE, HERE and HERE. 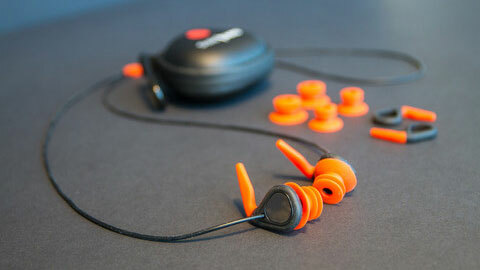 We then moved onto talking about the development of the Surf Ears Product. Christian mentioned his design company Frankly Development as well as the original Surf Ears Kickstarter campaign. We also mentioned their recent win at the SIMA Awards. 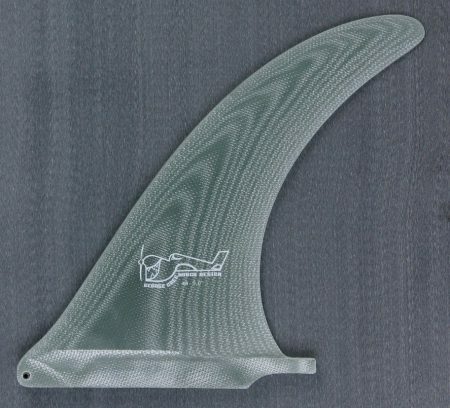 We had an email from Jeff Swisher in Santa Cruz, CA who was asking about fins for his 8 foot egg as well as whether it was a good tactic to surf on different equipment. 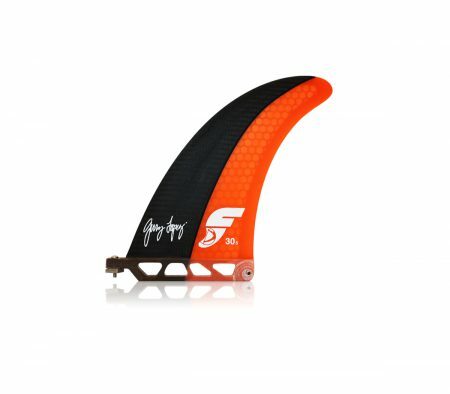 Or a flex fin like this Greenhough 4A for beach breaks. Asher was a fan of the Whatever Beach edit with Conner Coffin, and you can watch the rest of the Whatever Beach edits on their Vimeo Page. Harry also mentioned the round up of the 2015/2016 winter season that Magicseaweed have put together. Unfortunately we can’t post the video here, but you can check it out on Vimeo.